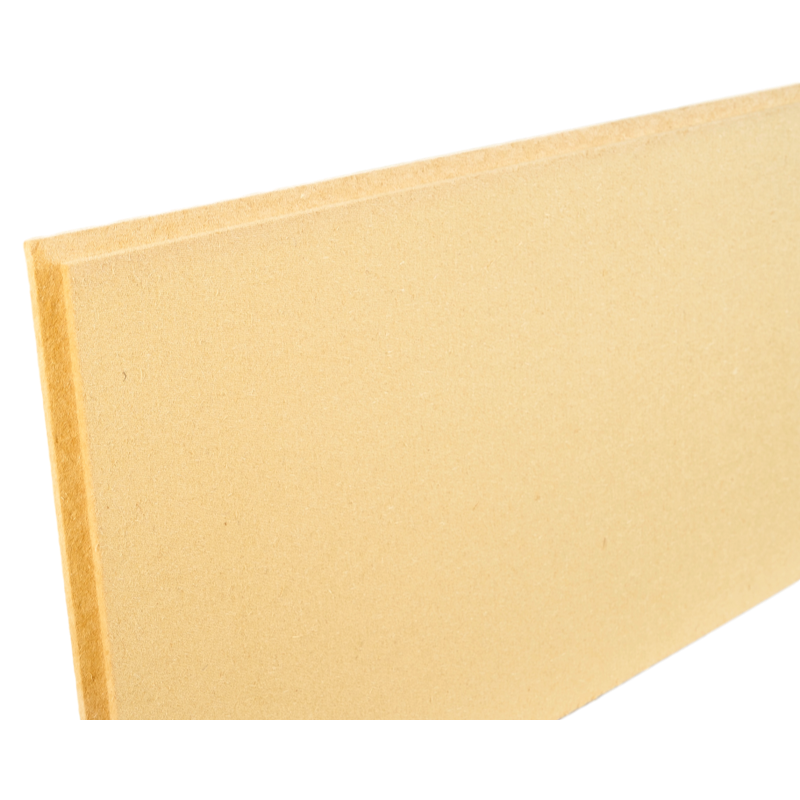 a high density, dry-process wood fibre insulation board, brilliant for keeping you warm and dry in winter. great for summer heat shielding, keeping your home cool. 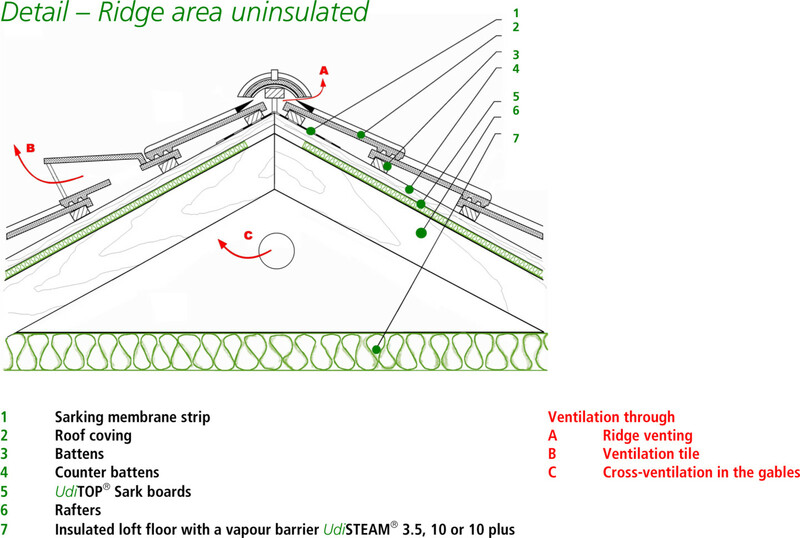 ideal for forming a warm roof which is completely vapour permeable. a quick and easy way to form a weather-tight, bat friendly covering without using membranes/felt. Image description: This shows the T&G profile on the edge of the Beltermo Top. Image description: This is a close-up of the surface of the Beltermo Top board showing the texture. Any roofs where bats live. They get tangled in membranes!! The Beltermo Top wood fibre insulation sarking boards should be laid on top of the rafters and fixed in place with counter-battens. For use behind cladding the same principles apply. 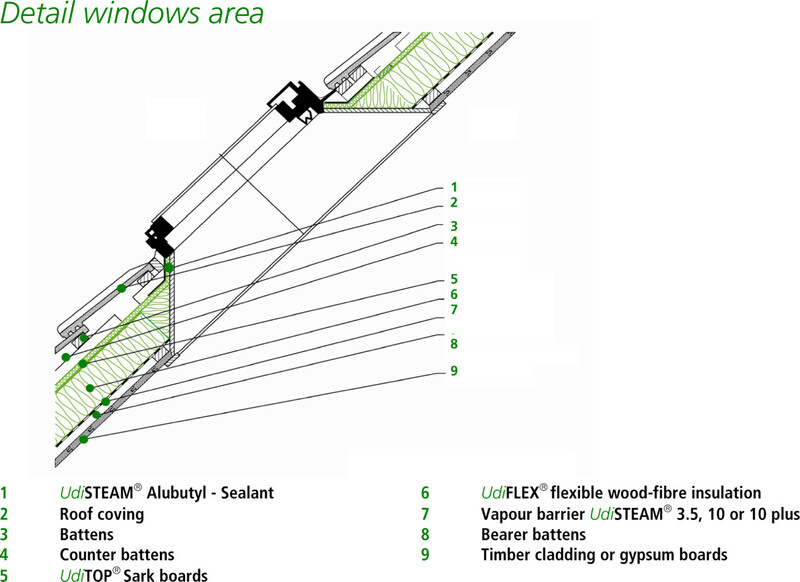 When working on masonry structures, unless the wall is very flat, timber battens should be fixed to the surface first with SteicoFlex flexible wood fibre insulation between the battens. The Beltermo Top can then be fixed to these battens, avoiding any voids behind. 22 and 35mm boards are not suitable for walking directly on unless supported underneath. For installations where the Beltermo Top will be left exposed for more than 4 weeks or where metal roofing is to be used, instal Ampatop Aero breathable membrane over, prior to fixing of the counter-battens. The 22mm Beltermo Top wood fibre insulation sarking boards cover an area of 2390 x 590mm (1.41m²) and the 35mm Beltermo Top boards cover an area of 2475 x 575mm (1.423m²). Beltermo Top wood fibre boards cost as per the below individual prices with a discount of 10% on full pallets.